CURRENTLY SOLD OUT however you’re most welcome to pre-order our next vintage of our amazing Hero Product! Featuring ingredients known for enhancing collagen formation and formulated to maintain firmer skin in the eye and neck area. Combines luxurious Rose Otto, Hibiscus esculentus and wheat extract to provide the topical answer to smooth expression lines. Use after medical or surgical anti-ageing treatments or procedures to extend the time before an additional treatment is needed. 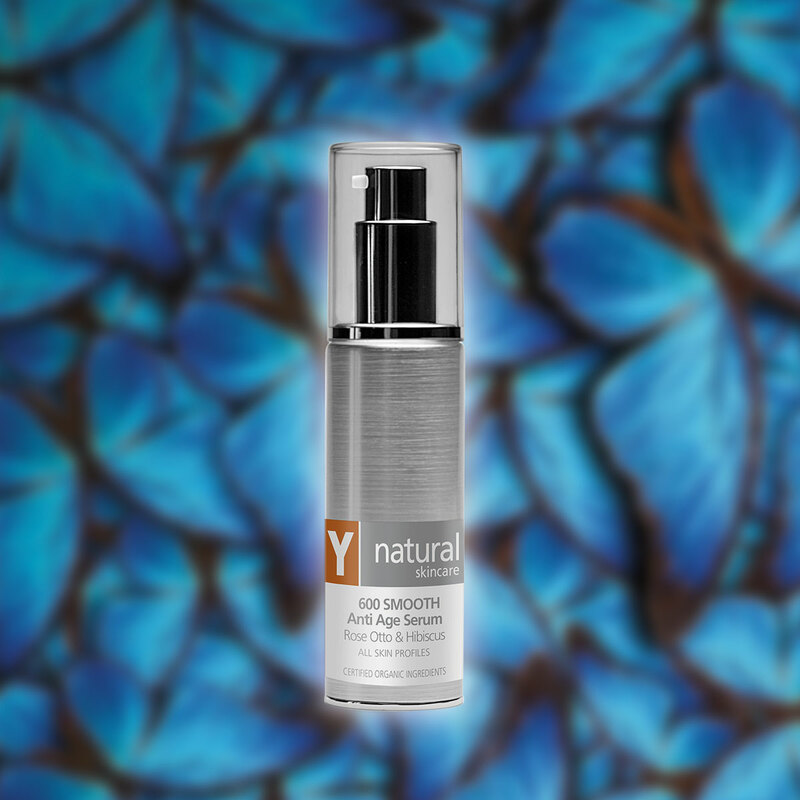 600 SMOOTH Anti Age Serum is regarded by many Y natural fans as being the “Jewel in the Crown”. Light and potent, it combines luxurious Bulgarian Rose Otto (the single most beneficial oil for ageing skin) with wheat peptides and an extract from the seed of Hibiscus esculentus, which tests by Laboratoires Serobologiques in France and Monash University in Australia show acts as a natural “botox-like” ingredient. 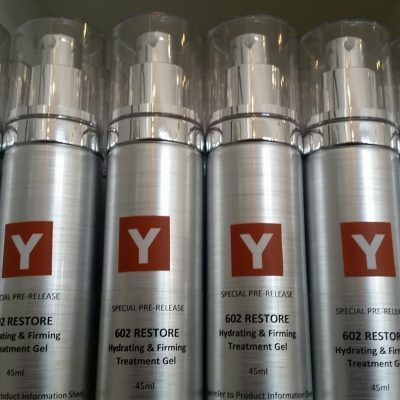 You should feel some tingling and tightening of the skin from the first application! 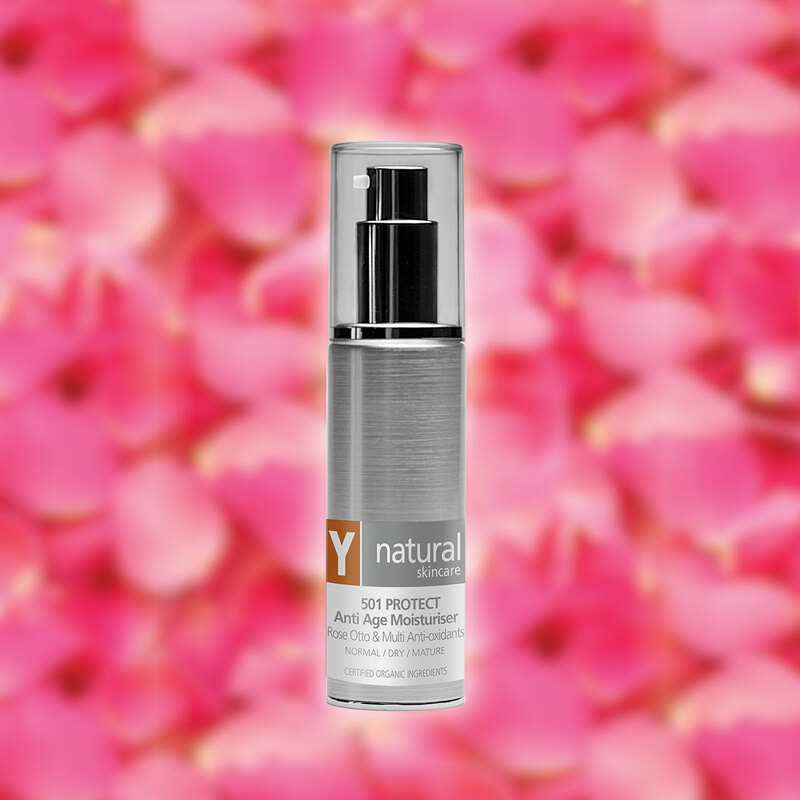 Rosehip and Evening Primrose oils provide an additional boost of antioxidants and essential fatty acids to maximise the anti-age benefits for the skin. The specially selected oils, extracts, proteins and floral waters in 600 SMOOTH will help improve collagen formation and maintain a firmer skin for the delicate eye and neck area. 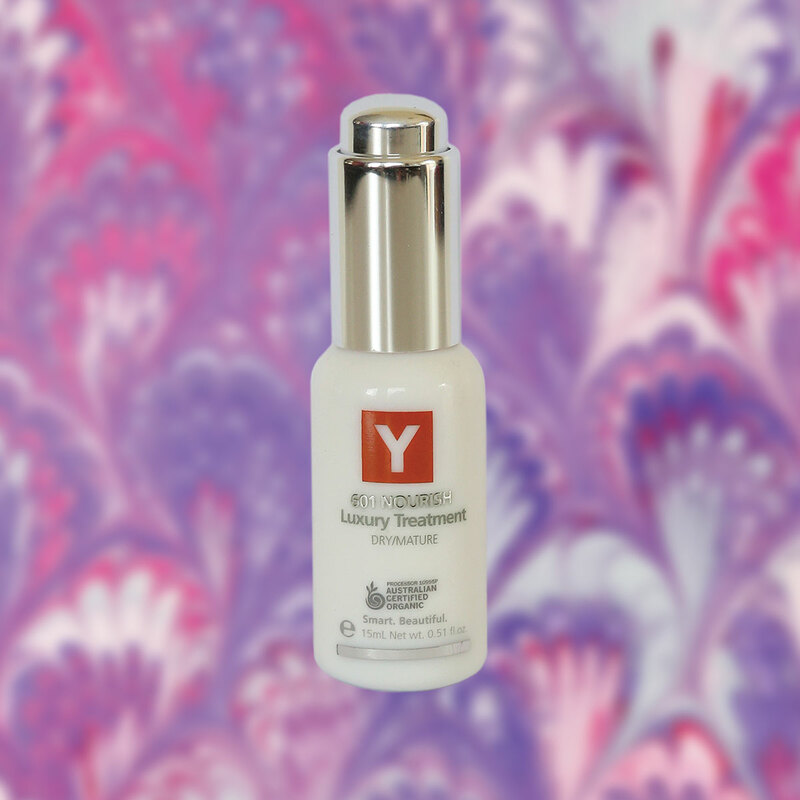 Although originally formulated especially for the eye and neck, we know of few people who can resist the temptation to apply it to the whole of their face, neck and décolleté! This is the topical, non-surgical answer to smooth out expression lines. 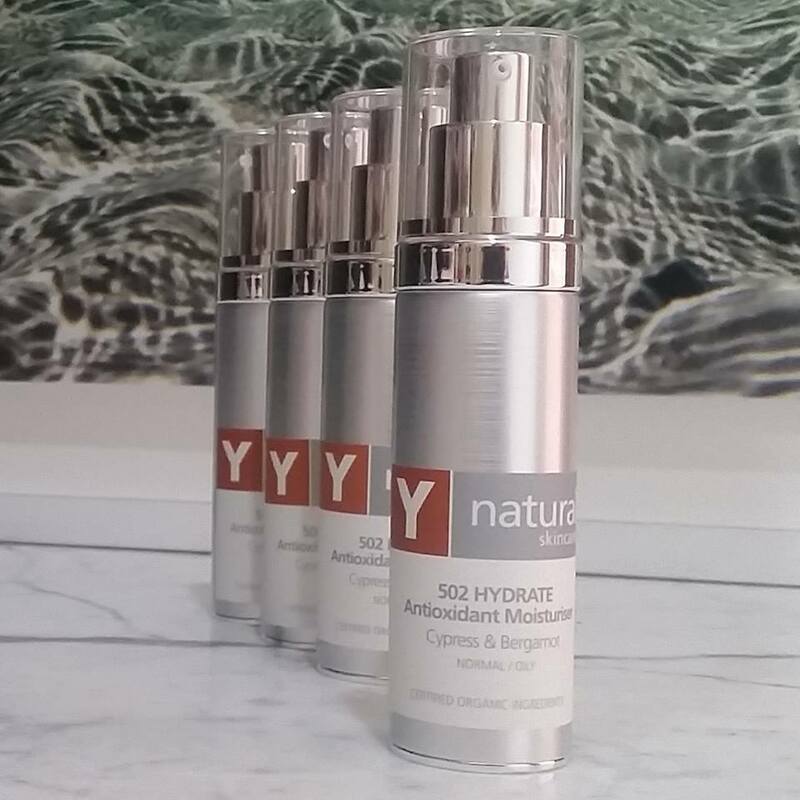 For those people who do choose to undergo treatments of a more drastic nature such as botox treatments or surgical facelifts, regular use of 600 SMOOTH will help extend the time until the next treatment is required. 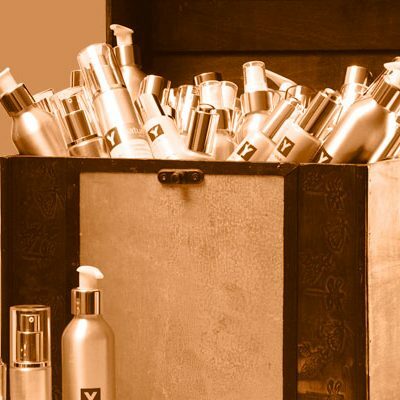 After using cleanser and skin conditioner, apply 600 SMOOTH Anti Age Serum all over the face and neck. You should be able to feel your skin plump up and tighten as you apply the serum – it’s very concentrated, so be relatively sparing (two pumps will easily do your entire face and neck). Finish by applying moisturiser.